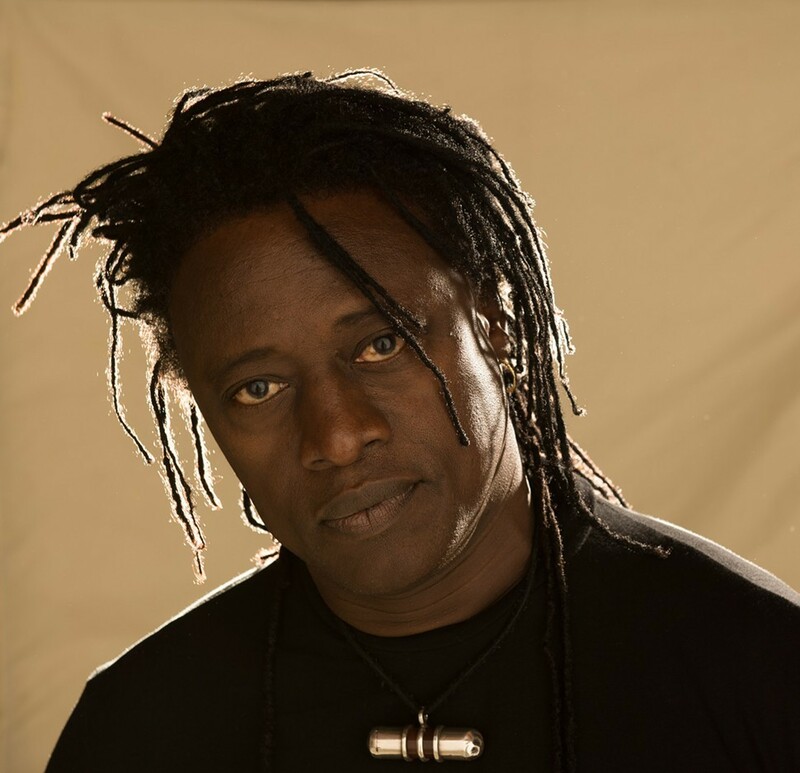 Tonight the veteran Malian musician Habib Koité performs at Northwestern University's Pick-Staiger Hall in support of a brand-new album, Soô (Contre Jour), released just Tuesday. Koité is a regular presence in the U.S., touring regularly and plying a sound that's smoother and more streamlined than the rootsy approach embraced by many of his fellow countrymen. The new record is Koité's first with an all-new band after 22 years of working with the same personnel, and features Malian stars Toumani Diabate (kora) and Bassekou Kouyate (n'goni) on the track "Terere." There are some restrained electric keyboards played by Charly Coulibaly, and Abdoul Wahab Berthe contributes electric bass, but otherwise the sound is strictly acoustic, including parts played by second guitarist Issa Kone on a six-string banjo designed by American blues musician Eric Bibb, a frequent collaborator of Koité's. The singer favors an even-keeled sound that leans toward hushed intimacy rather than raucous grooves, although there's no missing the hypnotically swirling rhythms. The new songs are sung in a variety of Malian tongues—Malinke, Bambara, and Dogon—a sort of implicit rejection of the upheaval visited upon the nation over the last couple of year by radical Islamists, and many of lyrics deal with the sorts of everyday travails and pleasures faced by the typical Malian, whether espousing the need for a homeland (on the title track) or celebrating soccer on "Balon Tan." In "L.A." Koité compares the landscape of various California cities to ones back home in Mali. Below you can check out one of the album's most beautiful pieces, "Drapeau," a bluntly patriotic song entreating Malians to maintain their multicultural pride.